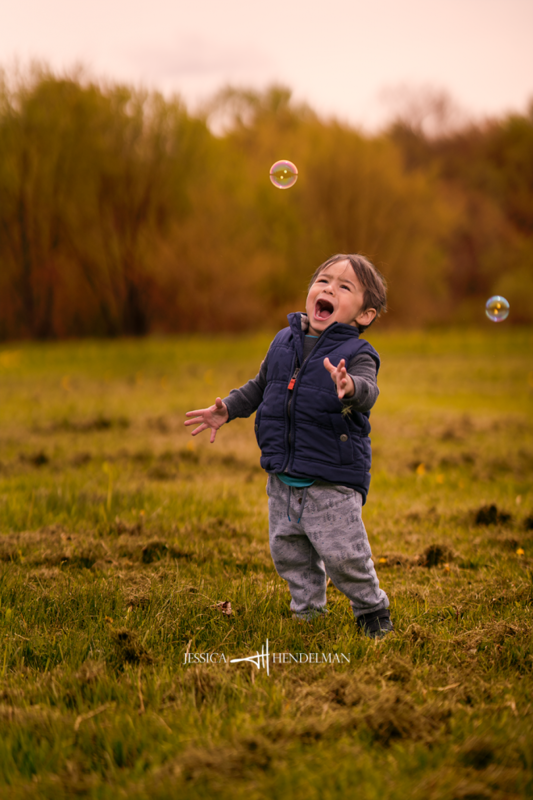 I am lucky to have a beautiful location in my backyard in Southern New Hampshire to get gorgeous family and child images. 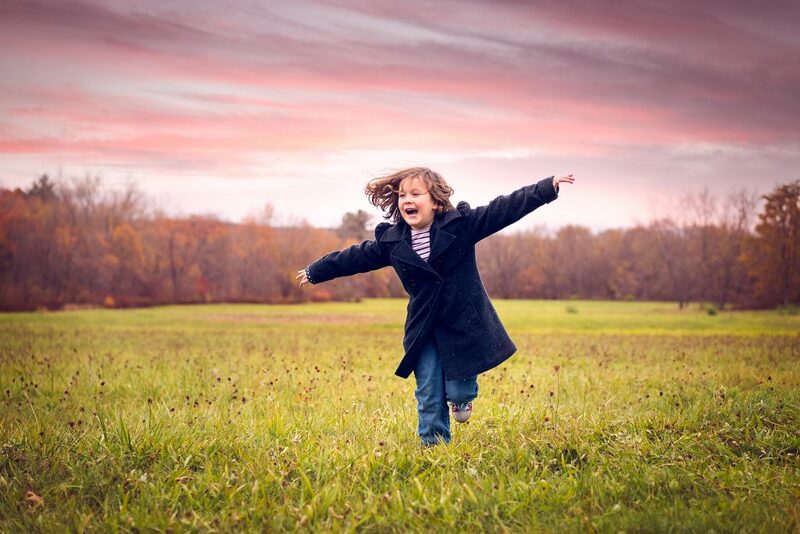 We have large fields, which provide a safe space to let the kids run around while we capture beautiful imagery. Keene New Hampshire provides beautiful scenery, especially during spring! Give us a call to setup an appointment.